If Lynne Segall can find one more PSN before my mom does, she’ll have pulled off a feat no one else has been able to do since AGP’s inception – tie for second. Lynne spotted this sporty one in Napa, California. A charming and sassy find in Charm City. That’s Baltimore, Maryland for all you Southerners out there. Spotted by me. Apparently these shoes were not flying off the shelves as much as the owners would have wanted. Glad I got this PSN while it lasted. Spotted in Philadelphia, Pennsylvania. Well tickety-boo! Here’s another PSN in Virginia Beach, Virginia spotted by Sandy Schneider. Sandy Schneider doesn’t need to find herself when she keeps finding clever PSNs all over the country. What is it with Southport, North Carolina and PSNs? Shoefly! I wish Sandy Schneider would stop bothering me with all of her PSN finds. Well done Mommy! 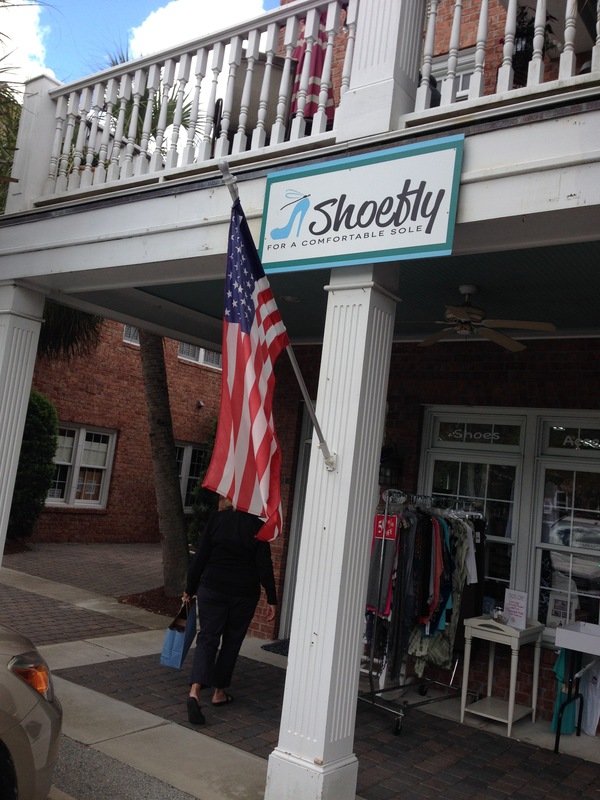 Spotted in Southport, North Carolina and not to be confused with another Shoe Fly in Boulder, Colorado. Every Friday, an all girl signing group performs here. Who? Diana Ross and the Shoepremes. Spotted by Jonathan Schneider in Lake Park, Florida. 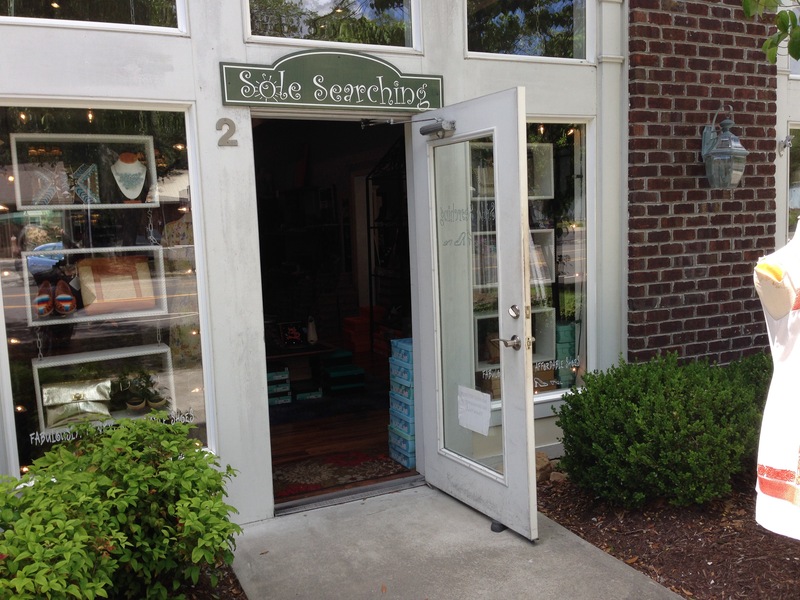 If you’re not already flying after some visits to Boulder, Colorado’s Fresh Baked and Green Piece, head on over to Shoe Fly. Spotted by Jonathan Schneider. PSNs come in all shapes and sizes. And so do these unique shoes. Spotted by Jonathan Schneider in Hartsfield-Jackson International Airport in Atlanta, Georgia.